Follow your fundraising as you compete against other players and teams. It’s the opportunity of a lifetime! The most donations collected by specified dates will win exciting prizes, not to mention the ultimate reward; The chance to pick highest on draft night and bragging rights for a full year! 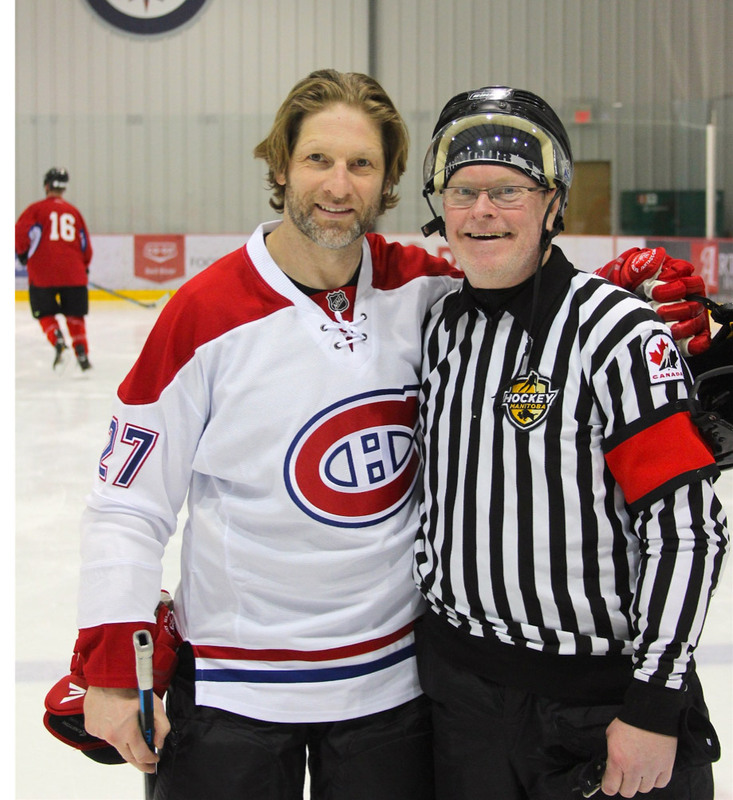 Your team can talk hockey and rub shoulders with your favourite NHL Greats and celebrity guests. Everyone on your team participates in the EXCLUSIVE Draft Day Experience. And of course, this is your chance to play with and against some of hockey’s most accomplished and admired icons!! Stay tuned for information on exclusive prizes!